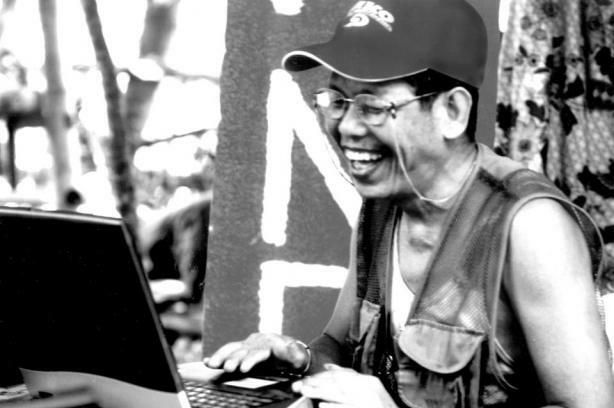 The following is from the website Philippine Revolution. The following statement from CCOMPOSA (Coordination Committee of Maoist Parties and Organizations of South Asia) was received from the Maoist Revolution list. This important document affirms the growing trend of favorable conditions for revolutions around the world. In spite of challenges, the opportunities are bright. In fact, bigger the challenge brighter is the opportunity. 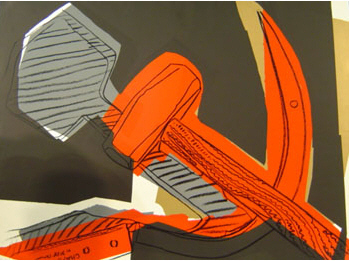 In order to transform this potential into reality the communist revolutionaries have to engage in serious ideological and political struggle to defeat the wrong trends in the communist movement, principally revisionism; develop strong ideological and political unity and common resolve among themselves; build up regional mechanism for cooperation to fight imperialism, Indian expansionist hegemony and advance revolution; establish the inevitability and invincibility of Marxism-Leninism-Maoism among the broad masses; unite the entire national and democratic movements and just struggles broadly to the extent they can go together to fight the principal enemy. unite with Maoist and all fighting forces throughout the world. Seize power where it is possible, develop ongoing people’s wars to higher levels, prepare and initiate people’s war where parties exist and build up parties where they don’t – this should be the working orientation of Maoist revolutionaries. Revolutionary forces in India have denounced the visit of US President Barack Obama, calling for a bandh on November 8 to coincide with his visit to their country [read more]. The following press release from the Communist Party of India (Maoist) was received via the Maoist Revolution international listserve. 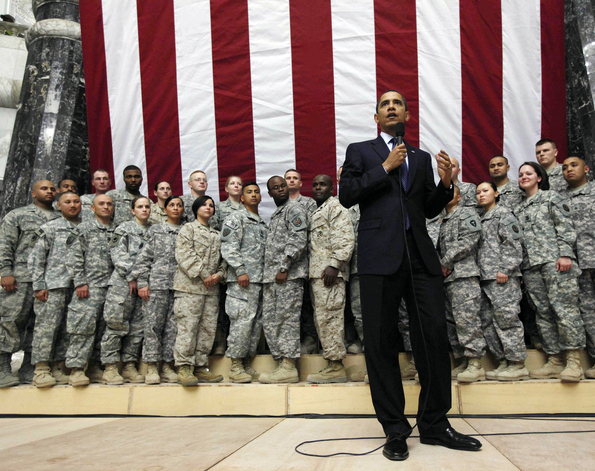 Promising peace, Obama has increased the US military and expanded Bush's wars into Pakistan and other countries. Raise the slogan in one voice loudly Throughout the Country!! US President Barack Obama will be coming to our country on November 6. The comprador rulers of India are busy laying red carpet to welcome him and trying to beautify Mumbai and Delhi. This is a great insult to democracy-loving, peace-loving and patriotic people of our country. US imperialism, which has been plundering the poor countries across the world, suppressing the oppressed nationalities, pushing the notorious thugs and dictators into the power, bullying those countries who wouldn’t cooperate, looting oil, minerals and all other natural wealth and sources and for this going to any extent, is the no. 1 enemy of world people. Its leader Barack Obama is such a person whom the entire humanity must hate. As his predecessor George Bush had accumulated the hate across the globe, US imperialist masters brought Barack Obama in a plan that people could be deceived with his skin color.